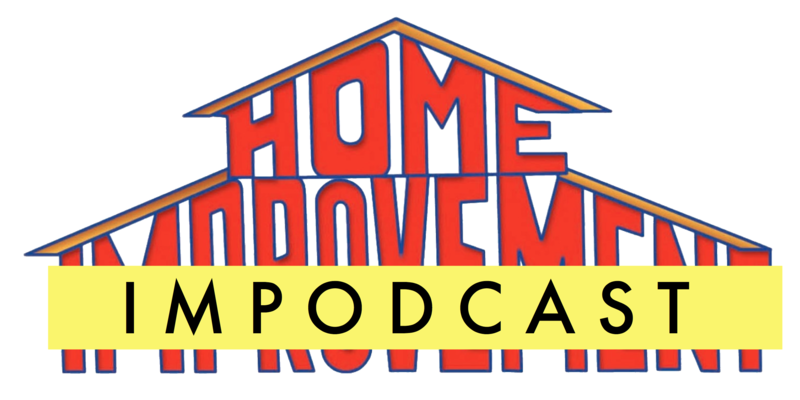 This week on Home Impodcast, Adam and Jordan finish Tim Allen’s film Jungle 2 Jungle. If you missed Part 1, you can listen here. Part 2 is available for download here. It is also accessible via iTunes. Great podcast, with some good banter. I’ve been watching these episodes on Hulu and it’s great to hear the review of the episode afterwards. Very much looking forward to marks goth phase.